Flowers, with a blue butterfly in El Crucero, Managua, Nicaragua. Bureau of Plant Industry, Philippines. 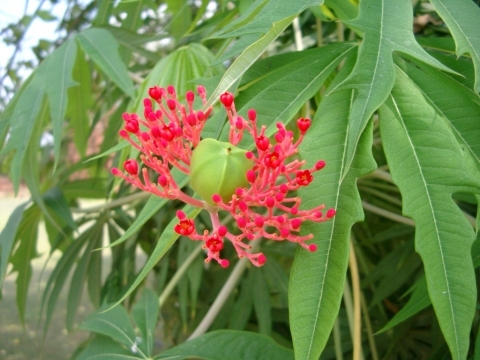 An Internet site from the Philippines Department of Agriculture, giving information in a readable way on the medicinal uses of many plants in their area. Caribbean - Trinidad to Cuba; Southern N. America - Mexico. Tropical Flowering Plants. A Guide to Identification and Cultivation. A terse guide for the gardener to almost 1,500 species of ornamental tropical plants with brief details on their cultivation and, usually, a small photograph of good quality.